If you like that hip hop tune on the Target commercial it is a song called Toy Jackpot by Blackalicious. 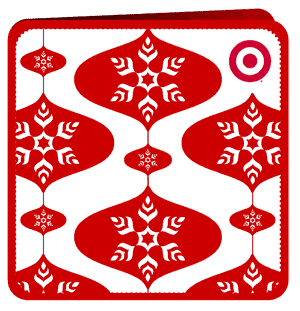 Target is offering a free download of 14 Christmas songs. A great deal.